When: Thu., May 9, 6-9 a.m.
Would you like to get outside, improve your fitness, save money, and contribute to a cleaner environment? Do you live within five miles of work (or a SMART station or bus stop)? Give bicycle commuting a try! 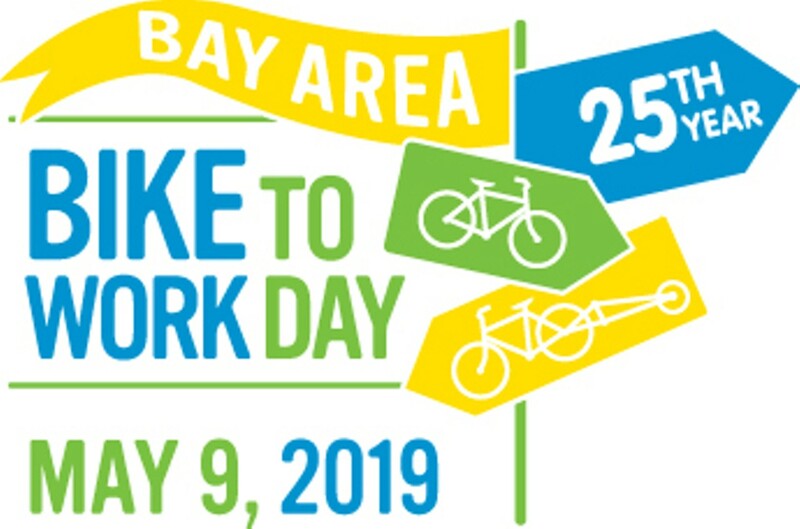 On Bike to Work Day, Energizer Stations are set up during the morning commute (6-9 am) along cycling routes throughout the county, offering riders snacks, swag, and encouragement. It’s a party on two wheels!